Florida residents can support Ronald McDonald House Charities of Jacksonville when renewing their vehicle tags and driver’s licenses. Be sure to look for the Ronald McDonald House listing on mailed renewal notices and online. Please consider adding $5.00 or more when you renew to help us to continue our mission to support families who travel to Jacksonville for medical treatment of their critically ill children. There’s An App For That! 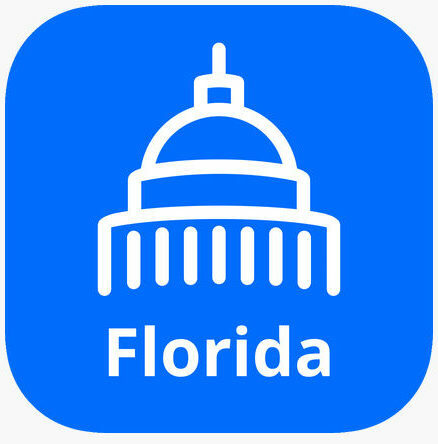 An easy way to renew your Florida tag & license is through the MyFlorida for RLHSMV App! Don’t forget to add $5.00 to Ronald McDonald House when following the steps to renew your tag & license! Small change can make a big difference for our families. A dime here. A quarter there. A few loose pennies. 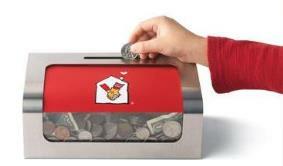 It might not seem like much, but when thousands of people give, the amount of help those coins provide to children and families in your community is truly amazing.The RMHC Donation Boxes are one of our biggest ongoing fundraisers. It’s from people like you filling the Donation Boxes with nickels, dimes and quarters. Little by little, we can do a lot. Your purchase from Amazon can help Ronald McDonald House Charities of Jacksonville. 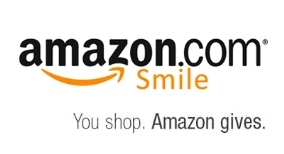 AmazonSmile will donate 0.5 percent of the value of your purchase when you shop through our unique URL. This is a wonderful opportunity to help RMHC of Jacksonville without any additional cost to you.